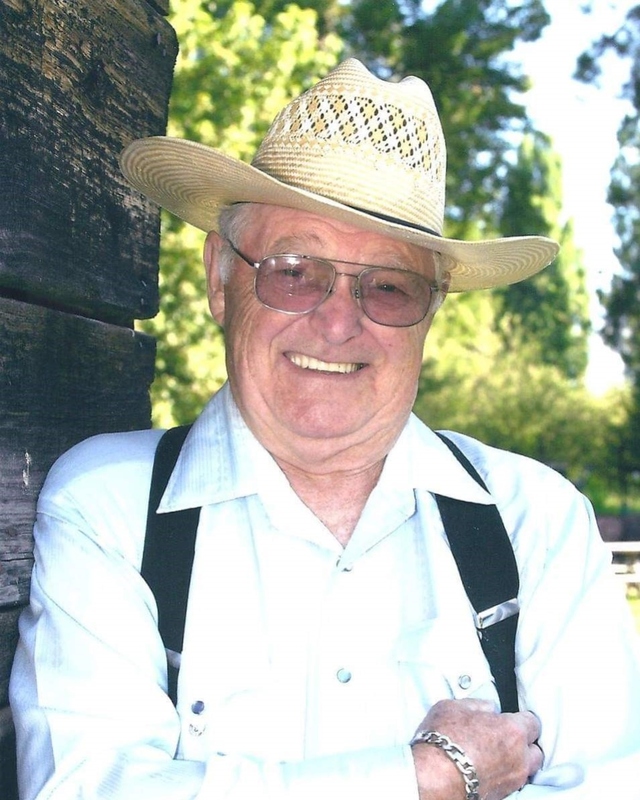 William “BucK” Chapman, 85 , of Columbia Falls , MT, passed April 13th , 2019, surrounded by his family at Kalispell Regional Health Center. Buck was born to Kyle and Elva Chapman, October 9, 1933, in Kalispell, MT. He received his education from Deer Park country school. After leaving school he worked at the family owned saw mill in Pleasant Valley. In 1951 Buck joined the United States Navy and served his country during the Korean war. He married Ruth Smith in 1957, and they lived together in Columbia Falls, MT. Together they raised 4 beautiful children. Buck is survived by his wife of 61 years Ruthie. He leaves as his legacy 3 children: Sidney (Brenda Depratu), Colene (Michael McHale) and Beverly (Tom Goodheart ) 3 grandchildren Amanda Chapman Kirkpatrick (Kevin), Alek Ruth Newman(Erik) and Timothy and one great grandson, Orion Kirkpatrick. He also leaves to cherish his memory 2 siblings. His children remember him as an avid hunter, fisherman and outdoorsman who loved to ride horses. He was preceded in death by his parents, two sister, two brothers, his son Randy and grandson Brandon. Buck worked logging industry until he retired.